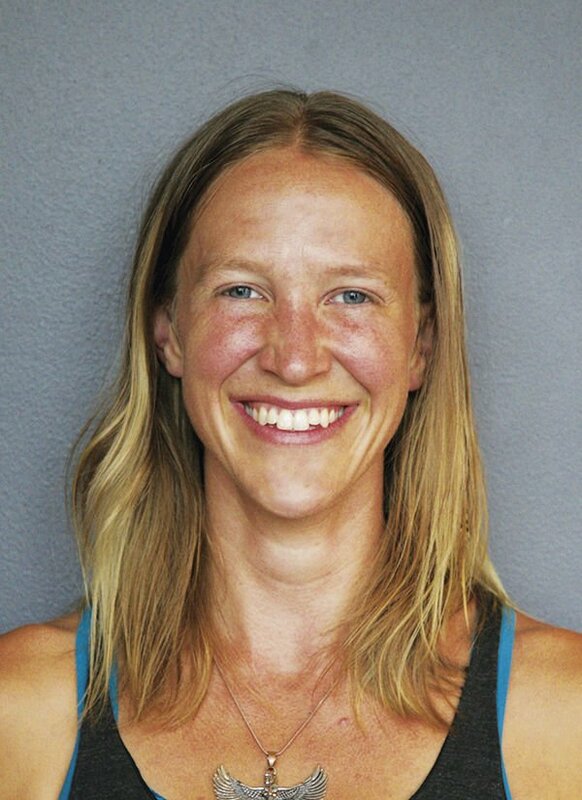 Emily Dalsfoist, a musician and yoga teacher. Emily Dalsfoist teaches a two-part workshop on the ‘energetic body’ at the Sou’wester. • “Intro to the Subtle Body Rainbow: An Introductory Journey Through the 7 Major Chakras” takes place 11 a.m. to 3 p.m. Wednesday, March 27. • “The Subtle Body: Essential Oils, Movement, Mudra and Mantra to Balance the 7 Major Chakras” takes place 11 a.m. to 3 p.m. Saturday, March 30. These classes are meant to be taken together but are also stand-alone workshops and can be attended separately. For prices and other details, visit souwesterlodge.com. The lodge at 3728 J Place, Seaview, Wash.